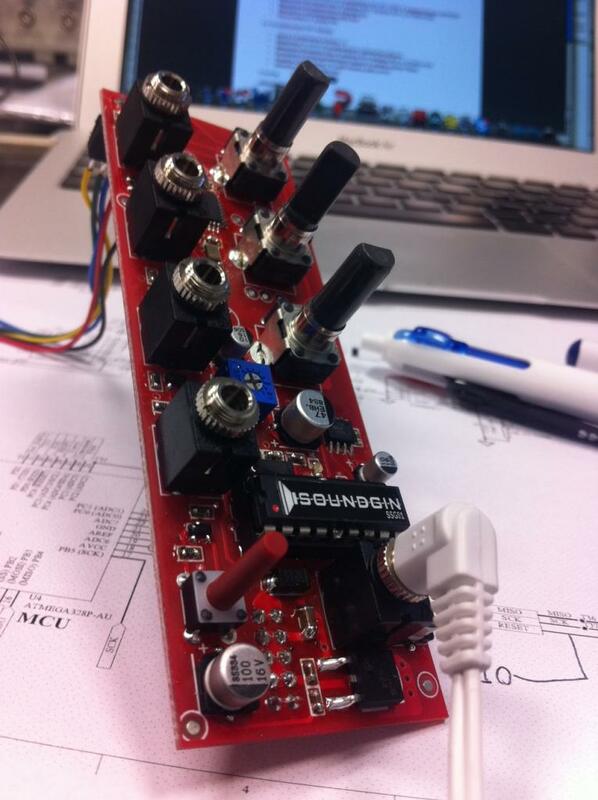 MUFF WIGGLER :: View topic - Soundmachines, PCBs are rolling in ! 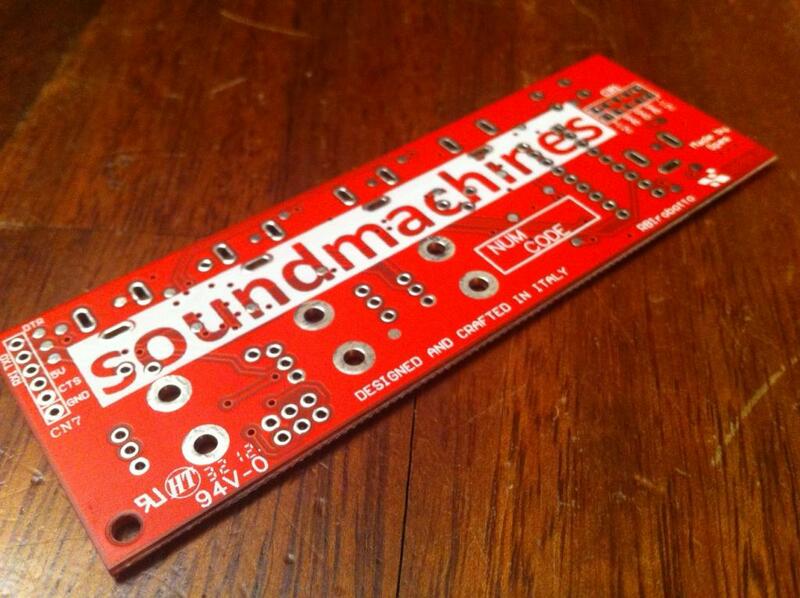 Soundmachines, PCBs are rolling in ! The mounted board, working perfectly! We are mounting 10 RB1, then wait for the steel plate, than..... OPEN SALES!!!!! First batch is 100 pcs.